Save BHD 0 (0%) Earn 160 Shukrans What is Shukran? Shukran is the Landmark Group’s award-winning loyalty programme in the Middle East, which allows you to earn Shukrans when you shop any of our brands. 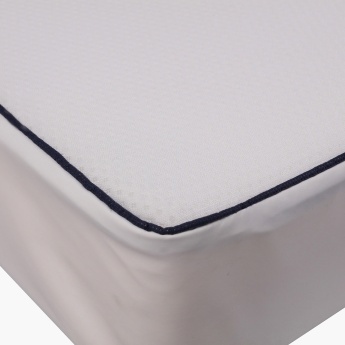 Get this durable mattress with modern features and ensure your little one a healthy sleep. 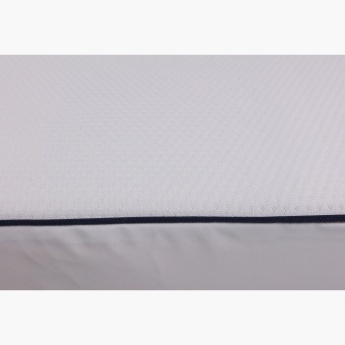 While lending the correct posture, it also ensures that there is a balance in the temperature to avoid any unease to your kid. 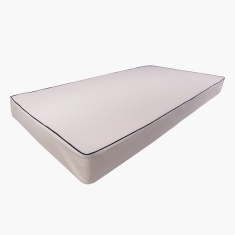 Feature 3 : The Ventiflow Spring Mattress is an excellent spring mattress. Feature 2 : Spring interior provides the correct postural support.